Chief Justice Naresh Patil and Justice N M Jamdar were hearing a plea by Satish Gaikwad, an activist, seeking a stay on the release of the movie and directions to the I&B Ministry to remove the trailer from social media platforms. CBFC’s counsel Advait Sethna told the court that the movie’s trailer was certified on March 20. The film will be taken up for examination and certification by CBFC authorities Tuesday. 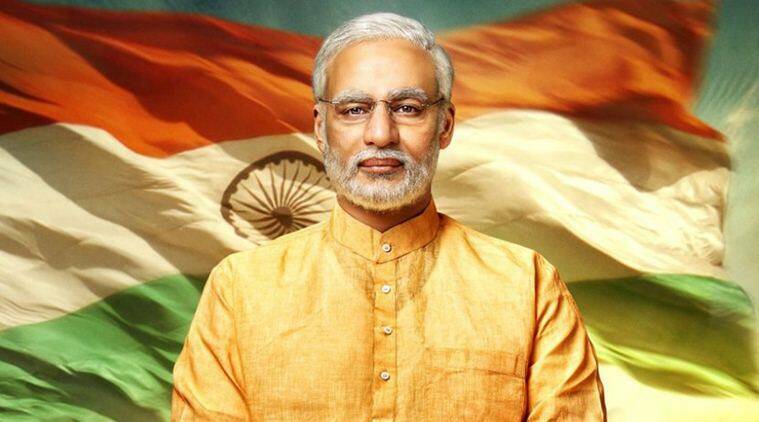 The Bombay High Court on Monday asked the Election Commission of India (EC) and the Central Board of Film Certification (CBFC) to take a decision on the release of Prime Minister Narendra Modi’s biopic, which is slated for release on April 5. Lawyer Birendra Saraf, representing the film’s producers, told the court that the film was already before the EC so there was no need for the petition to be filed. He said biopics were a trend these days and the movie, if released, won’t violate the model code of conduct. EC counsel Pradeep Rajgopal told the court that they have approved the trailer. The bench noted the submissions and said EC has already taken note of the issue and shall deal with it. It also asked CBFC and EC to decide on the release of the movie in accordance with law. Meanwhile, the Delhi High Court on Monday dismissed a PIL, seeking a stay on the release of the movie while the model code of conduct is in place. The court said the petition is not in public interest. 2 Have you seen these photos of Sara Ali Khan, Esha Deol and Ayan Mukerji? 3 Have you seen these videos of Janhvi Kapoor, Alia Bhatt and Disha Patani?